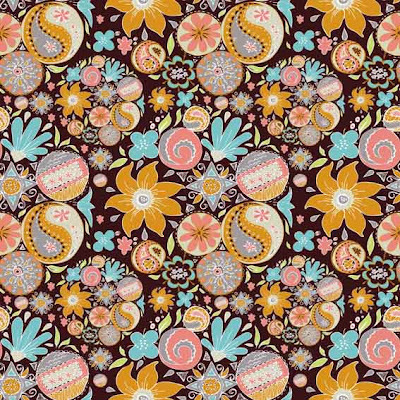 I entered my folky flowers pattern in the Illustration Rally Blog's Pattern Rally - to see the post please click here. Really inspiring seeing all the other patterns too. 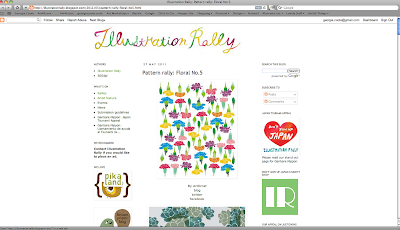 There's loads of really great rallies you can enter on there and fantastic features on illustrators. 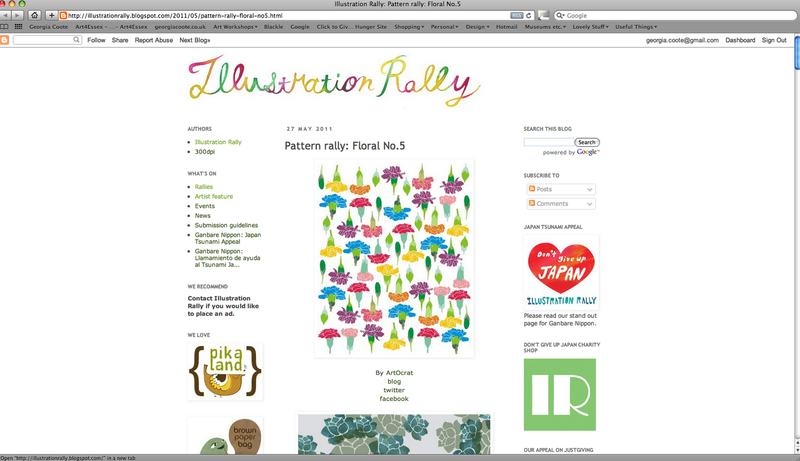 I've also just entered their charity raffle to win an artists designed teatowel - to find out more click here. 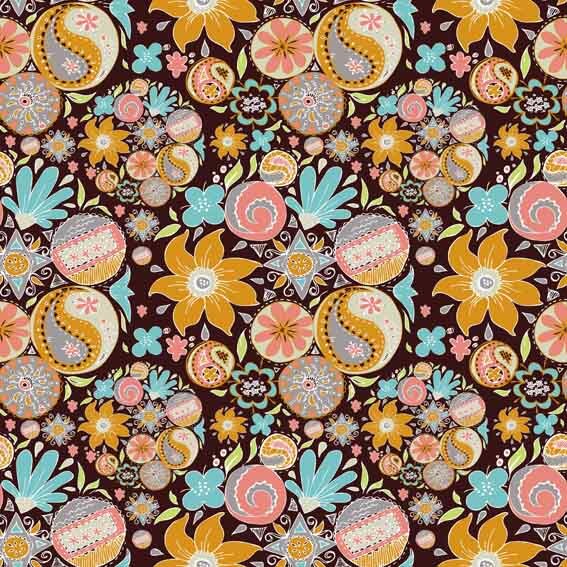 I saw your pattern submission on the Illustration Rally website, and just wanted you to know that I think it's absolutely LOVELY, and the color palette is wonderful! Gorgeous work.